Australian racer James Allen will make his LMP1 debut when the World Endurance Championship heads to Japan for the 6 Hours of Fuji next month. Allen will partner Ben Hanley aboard the #10 DragonSpeed BR1 Gibson in the event, replacing Henrik Hedman and Pietro Fittipaldi, who is continuing to recover from injuries sustained at Spa in May. “I’m very excited about this amazing opportunity to race in the WEC 6 Hours of Fuji with DragonSpeed and I’m very grateful to Elton Julian and his team for putting their faith in me,” said Allen. 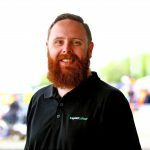 “From my experience in racing in ELMS, DragonSpeed have consistently shown that they are a very professional, well run team and Ben Hanley has always been one of the top drivers of the championship. Allen’s signing comes after a difficult outing at Silverstone for the squad, which finished 25th and 28 laps adrift of overall winners Rebellion Racing. “It’s no secret we struggled with the BR1 Gibson at Silverstone,” admitted team boss Julian. “This was a weekend of abnormalities and we move forward with a better understanding of our package looking to show more of the potential so often shown in individual sessions throughout the season thus far. “We will race with a new lineup at Fuji. Continuing with our team primary driver, Ben Hanley and putting our trust in young James Allen, one of the best LMP2 performers over the last one and half seasons in the ELMS. 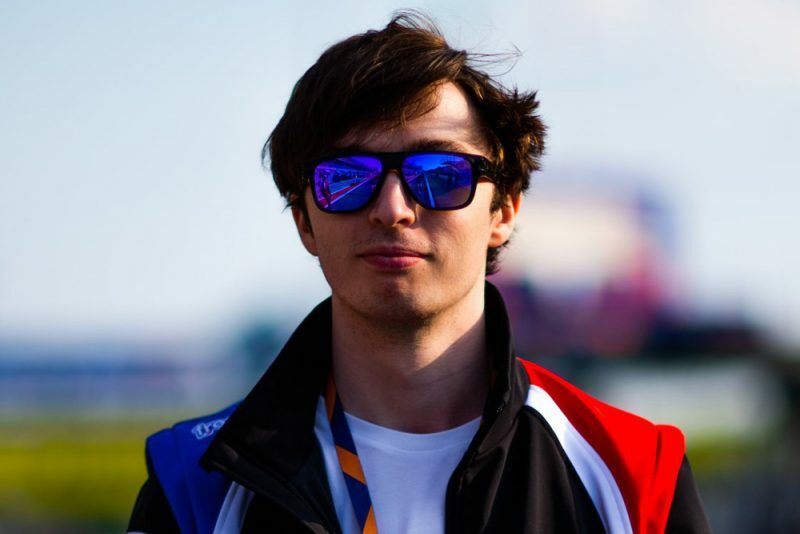 “James has put in some very impressive drives over the last season and has been able to secure P3 in the ELMS championship last year in his rookie Sportscar campaign. Allen has previously campaigned in Formula Renault, and has been competing for G-Drive Racing in the European Le Mans Series since the start of the 2017 season, finishing third in the series on debut last year. The 6 Hours of Fuji, the fourth round of the 2018/18 World Endurance Championship ‘SuperSeason’, begins on October 14.